high school diploma | Read. Achieve. Succeed. Well, I can’t say what it’s like for other people who don’t have a GED or diploma, but from my own personal view and experiences, it’s very difficult to go through life without one or the other. 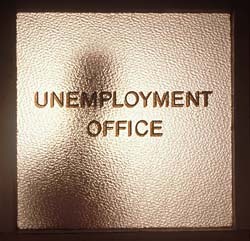 Nowadays, it’s very hard to even get a job that doesn’t require you to have a GED. So, that’s one of the reasons I decided to attend “Project Learn” to get my GED. The other reason is because I want the significance of being able to achieve one of my short term goals in life. Also, being a mother of “3”, I want to show them how much potential I really have in life. Tasha is a current Project Learn student in our GEN Y Pre-GED class. 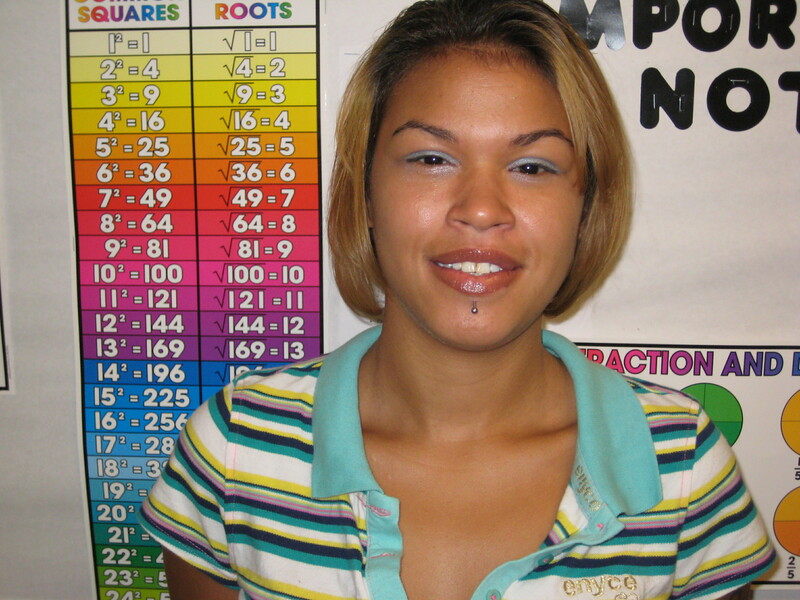 She has advanced one grade level in both reading and math and will advance to our GED class this summer. FYI: Tasha and I worked together to make a few corrections to her essay.